Canon Full Frame Mirrorless Camera will be Named EOS M1 ? Canon may also announced their first full frame mirrorless camera in early 2018. 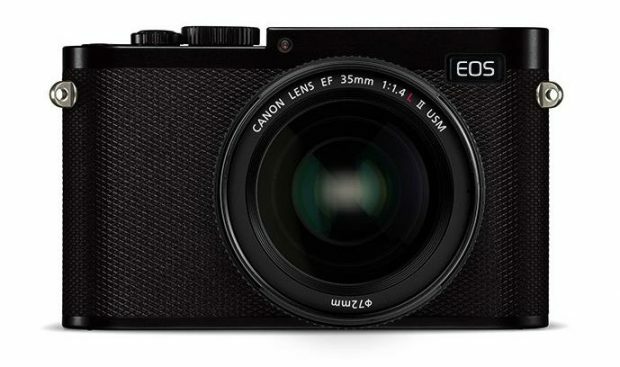 According to CR, this first Canon full frame mirrorless camera could be named EOS M1. Author adminPosted on September 25, 2017 September 25, 2017 Categories Canon EOS M1, Canon Full Frame Mirrorless Camera1 Comment on Canon Full Frame Mirrorless Camera will be Named EOS M1 ?